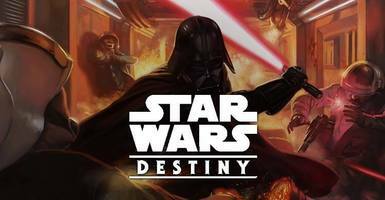 SW Destiny LFG is now part of weTabletop! 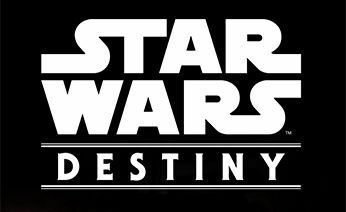 All your favorite Star Wars: Destiny events are now on weTabletop. 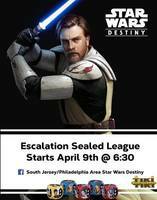 weTabletop is like SW Destiny LFG but for all board games; both sites work the same way.